Recently, Knitpicks blog posted a podcast interview with me about the concept of keeping track of lace patterns via a TECHknitting unvention: chart-charts. I had no idea my voice was so high, or that I talked so fast... Ah well. 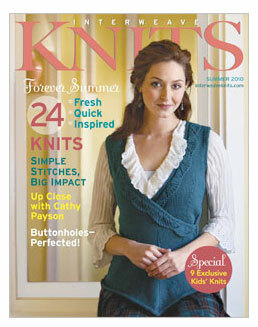 Kelley Petkun, the owner of Knitpicks, did the interview. Kelley started the podcast with a very succinct definition of knitted lace, then followed up with some mighty fine questions. Hear the podcast interview here. Also recently, Knitting Daily posted a teaser for a pay-to-view buttonhole video by Anna Zilboorg. Accompanying the teaser were some TECHknitting illustrations about sewing on buttons from a buttonhole article I wrote for Interweave Knits in 2010. In the comments, some folks were wondering whether I am, in fact, the same person as Anna Zilboorg. 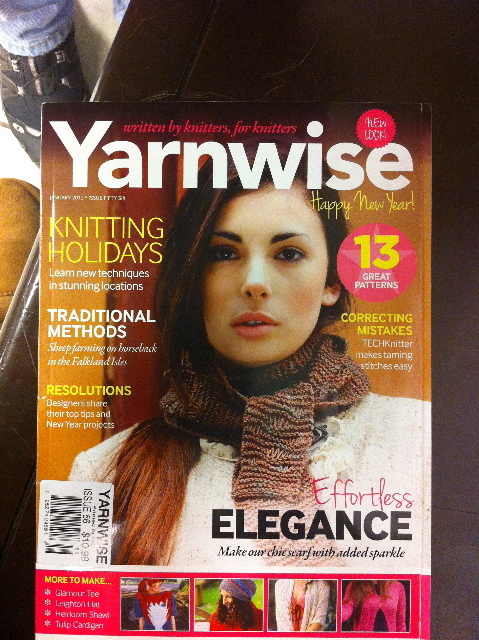 I'm confident Anna is a very lovely person, and an excellent knitter, and I'm honored by the speculation. And yes, those are my illustrations accompanying the teaser. However, the fact is, I'm not Anna and Anna's not me. If you want to see Anna's buttonhole, you can follow this link to download her ptv buttonhole. If you want to see my tulip buttonhole, it is here, for free.